Affordable Local Locksmiths in Colchester. £40 Fixed Fee Colchester locksmiths offering lock changes, repairs and replacements. 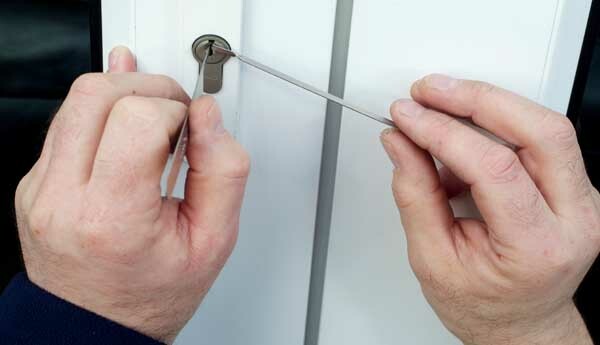 Affordable locksmith rates in Colchester from a local experienced locksmith. 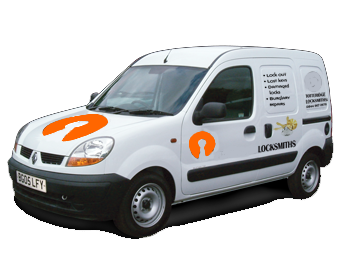 We are a local family owned locksmiths based in Colchester. 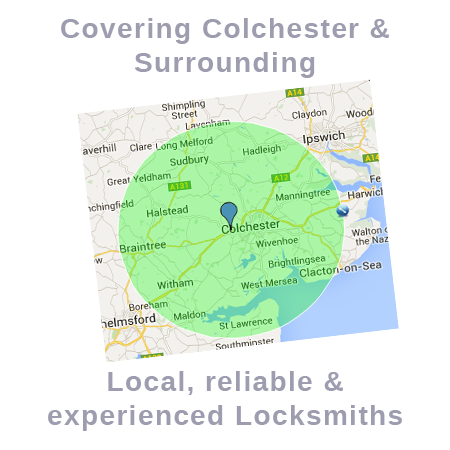 We cover all of the town and all surrounding areas and villages within 20 miles. 7 days a week – 24 hours a day. 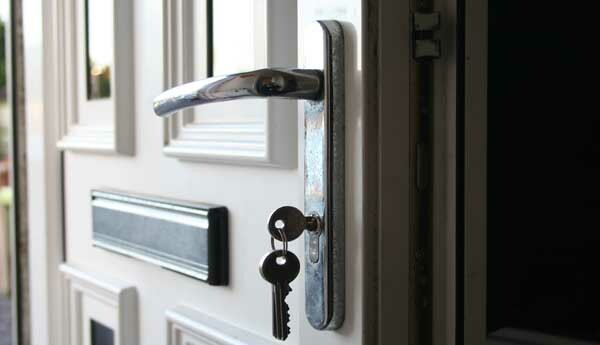 We offer a fixed fee – £40 for residential customers for most aspects of our locksmith services. Parts charged as an extra. Additional charges may apply outside normal working hours. We are specialists in uPVC, patio and mult-point locking system repairs and replacements. Call for free advice or a quotation. We can repair, replace or service all types of door locking systems. We offer big discounts when changing more then one lock. We supply and fit a range locks to suit your needs. From OEM locks from a few pounds through to high security and specialist applications and everything in between. We offer a 24 hour locksmith service, 7 days a week. We can open almost all doors without any damage to the door or the lock. Therefore avoiding new locks and added costs. 24 Hour locksmiths in Colchester. Locked Out? We can help. Lock changes, repairs and replacements. 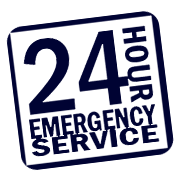 Fixed fees given at time of booking. Locks picked or bypassed. No drilling. New locks not required. We are a family run business with over 20 years locksmith experience.We are able to change locks, offer repairs and offer a 24 hour locksmith call out service. We also a specialist uPvc repair service. We are able to repair, replace, adjust and service all types of uPvc door locks and locking systems. 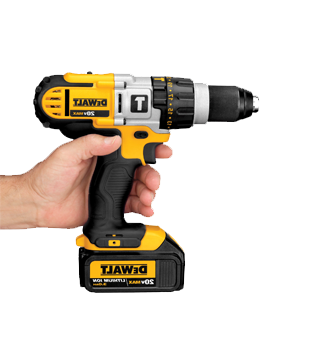 We do not drill or damage locks to open doors or locks. 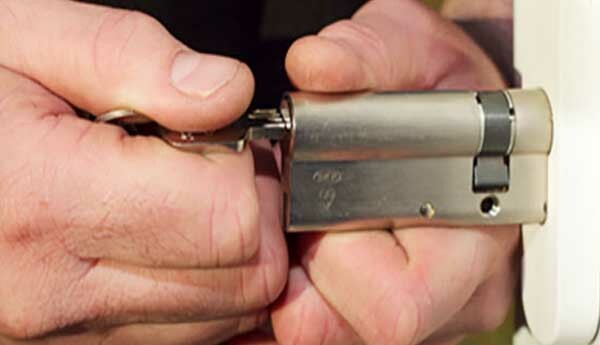 We are able to open locks without damage or drilling. Avoiding the need for new locks and saving you money. Specialist uPvc and multi-point lock repairs. 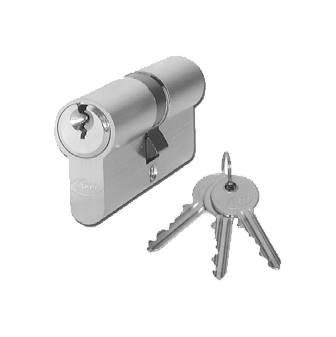 We are able to repair, replace and service all types of muti-point locks. We are able to provide parts for new and for old doors even out of production doors. Fixed fee given for lock changes in Colchester. Discounts when changing more then one lock at a time. Locks stocked and available same day for all types of locks. Call for a free quotation. Call Neil Baxter - 24 hour Colchester Locksmith. General enquiries welcome until 10pm. 24hr lock out service - calls welcome 24hrs.